Rik is 28 years old and the General of the Black Gema Gema Gang. 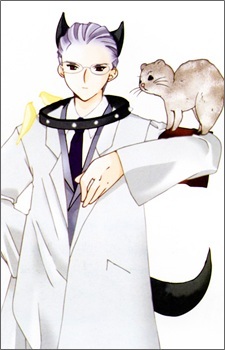 He plays the role of the veterinarian of the doctor trio. He takes pride in his profession and loves animals. As a result, Rik has many animals around him. The animals include Bun Bun and Amaenbou. As the gang considers themselves a "family," Rik considers himself as the "Daddy."